A mosquito bite is one of the most annoying things you can get in your sleep. It disrupts your sleep and the peace you had. Worse still, it may spread diseases to you. Malaria, one of the commonest disease spread by a mosquito, is the number one killer. In 2010 alone, 219 million cases happened, among which 660,000 people were dead. 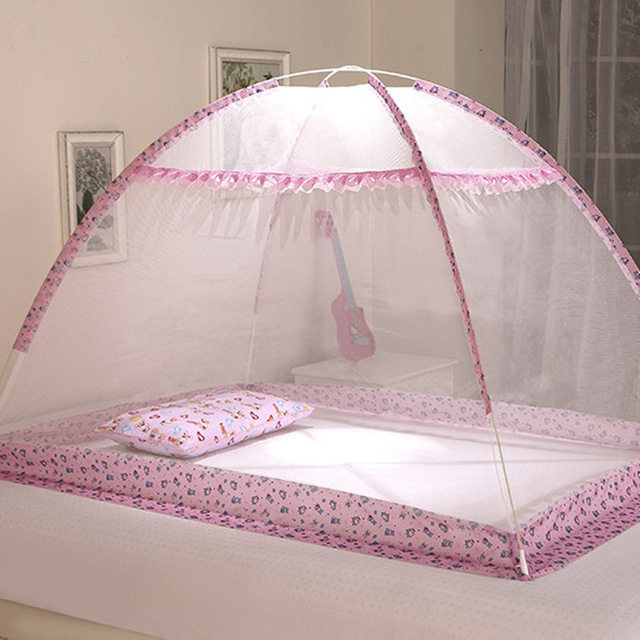 Sleeping under a treated mosquito net is the best way to keep off mosquitoes. 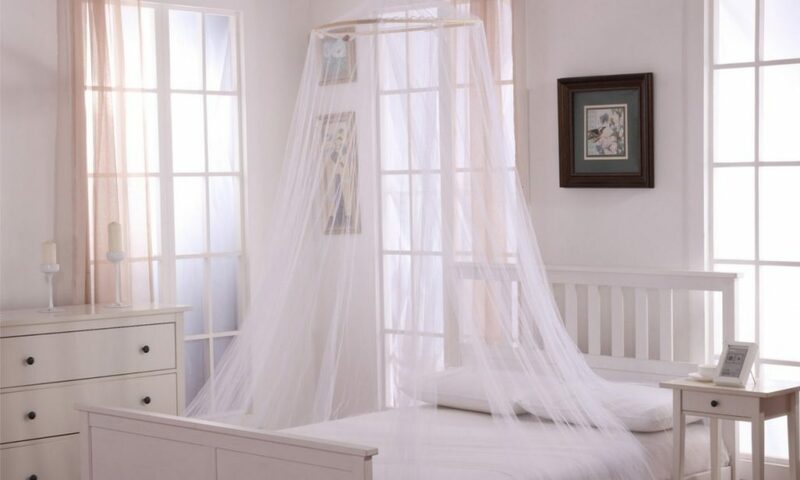 To avoid the embarrassment of having mosquito bites while under a net, choosing a good mosquito net for bed is therefore highly advisable. When you go shopping consider the following. Make a wise decision on whether to take a cotton or polyester net. You need a net that is light, soft and durable. It should be skin friendly since you will get in contact with it. Go for nets with higher diner and small mesh hole sizes. Take care not to take to small holes that will interfere with air circulation. 50D nets may tear so easily. Go for 75D nets for stronger fiber and good air circulation. Always remember to pick sturdy, soft but durable nets. 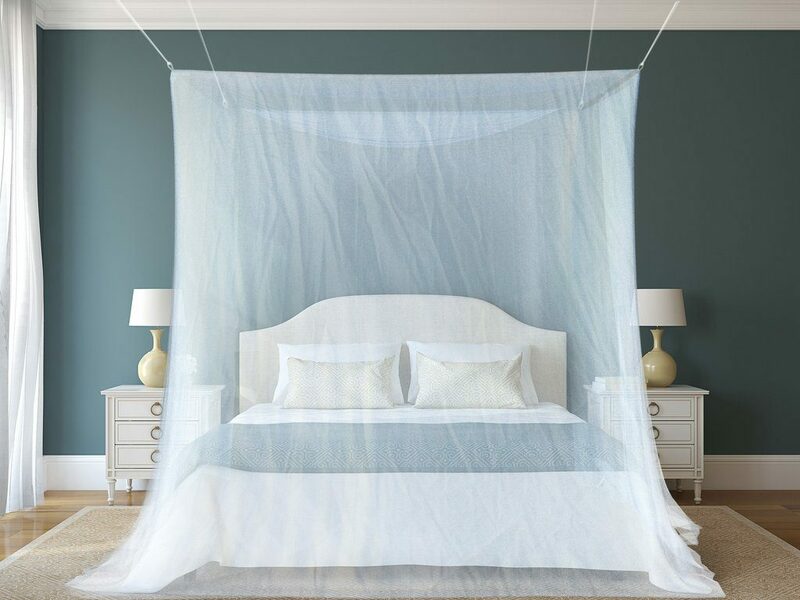 The Mosquito net for bed is not only the protection from mosquitoes but also an essential bedroom accessory, which will affect the aestheticism of the room. Therefore, its shape should be considered. Nets come in several shapes as rectangular, conical, wedge, bell, and so on. Choose the one according to your room decorating style. You can’t pick a mosquito net for bed without considering size. To start with, consider bed size. Remember that the net must cover the bed and tuck in the mattress. To keep off all the insects, proper tucking is necessary. Small nets won’t tuck. This will give a loophole for insects to enter. Oversize nets tuck unevenly and are uncomfortable to sleep in. Uneven tucking gives room for insects to creep in. Having clear a picture of your bed, pick the perfect matching size of the net. Consider other equally important additions to the net package. Nets with carrying bags are more presentable to carry around. Go for nets with hanging kits. However, do not compromise net quality and go for the hanging kit. Check for hanging instructions. Are they easy to use? Check the net type, treated or untreated? Buying nets for bed is a serious undertaking that requires critical analysis. The guide herein will help you make an informed choice of a good net for bed. How to Use a Shoe Rack in a Subtle Way?